Unlock New Business Opportunities with Mobile PoS. 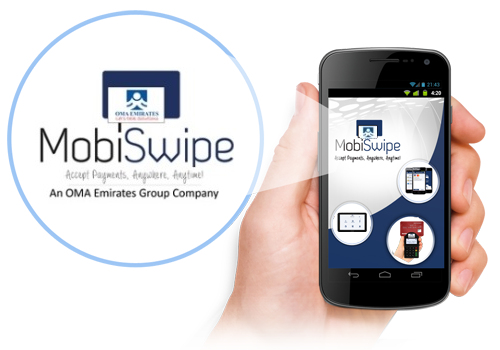 With MobiSwipe, Accept Card Payments, Anywhere, Anytime! 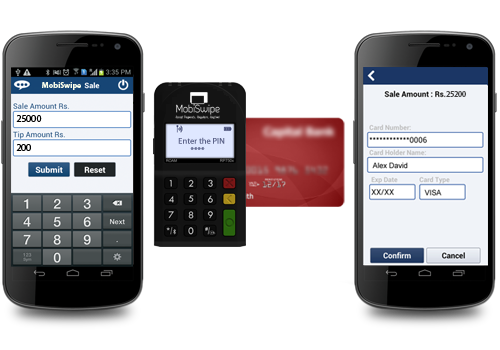 MobiSwipe is the most Secured Mobile PoS Payment Service. Merchants that have never accepted card payments and previously operated on a cash only basis are turning to Mobile PoS to increase their sales and expand their customer base. Existing large retailers are also adopting Mobile PoS solutions and integrating them into their current Point-of-Sale environment to enhance the Retail and Payment experience. OMA Emirates is a technology centric company, committed to provide cutting edge technology solutions in the area of Card Personalization, Payment Issuance and Payment Acquiring Systems. We help businesses achieve high performance by drawing on our ground breaking research and hands-on experience with high-performance businesses. OMA Emirates provides services designed to deliver a seamless customer experience across the entire lifecycle. We are the number one service provider catering to the payment industry in Middle East and are focused on delivering against our promise through our global delivery platform. We deliver the insights and put them in to action. We have a deep understanding of high-volume, transaction-intensive, secure payment processing that allows us to enhance operational efficiency, reduce complexity and increase productivity for business and government. OMA Emirates has professionally facilitated them with its product range in the area of today’s business. We have prestigious association with world-class manufacturers and suppliers for the day-to-day requirement of Banks, Financial Institutions and other Business houses. To ensure cost-effective, on time delivery of high quality solutions we have a well-developed infrastructure facility and team, and are always abreast with technology. Our strength extends process and control across each stage of the application lifecycle, spanning all major payment applications, machines, and players. From first requirements to retirement, and for every change request we provides control, visibility and collaboration...Read More. and be a Dominant Player in the Mobile Payments Domain. We believe running a business should be easier and have built payment services for increasing sales which are simple to set up and use, always secure to help you build your business. MobiSwipe customizes the payment experience in-store and on the move. The MobiSwipe Platform intelligently leverages Smartphones and Tablets to revolutionize the customer experience in the real world. MobiSwipe MPOS & MPAY is the only Mobile Payment Solution which gets seamlessly integrated with Merchant's Existing PoS Back-end Database and enables Instant updates for each transaction and simultaneously gets connected with Bank's Server to Authenticate & Authorize each transaction. Omran Sultan Abdulla Al Owais, Chairman of Mawarid, Finance began his career with Etisalat and served there for 20 years, rising to the position of General Manager of Comtrust, currently known as eCompany. Mr Al Owais was also a board member at one of the leading UAE banks for nine years, and served as the Managing Director of National Bank of Dubai leading the institution through a dynamic growth phase. 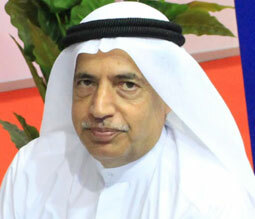 He currently also is the Chairman of ADIB Merchant Services. Having joined OMA Emirates in 2006, Niranj Sangal has grown to taking on the responsibility as Group CEO for the OMA Group of Companies. Currently overseeing 12 offices, Niranj has the mandate to increase OMA's international presence by establishing around 25 offices worldwide by 2020. His innovative approach with broad-based expertise in Operations, Finance and Business Development along with proven ability to analyse key business drivers and strategy development has enabled the significant growth of the group of companies. 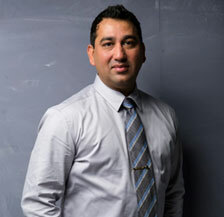 He is also currently a board member of ADIB Merchant Services. 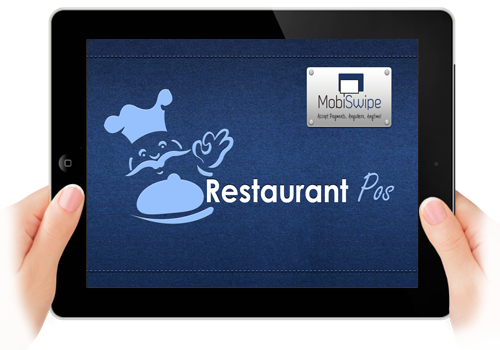 MobiSwipe MPOS and Tablet POS. MobiSwipe enables Merchants to accept Credit and Debit Cards by using their Mobile Phone that gets connected to EMV Certified Card Reader via Bluetooth. MobiSwipe is compliant with Latest RBI and PCI Norms. Merchants can accept Swipe and Chip Cards along with PIN Entry. The standard was created to prevent security breaches. All PCI DSS certified companies like MobiSwipe have to undergo inspection on regular basis to maintain the license to handle, process and transmit card data. MobiSwipe uses the most secure way available today to accept payments. We use secure card readers for reading the Swipe and/or Chip and entering the PIN to protect customer's card details. This method is the most secure way to accept payments today. All payments are confirmed with a PIN (Personal Identification Number) for maximum security. No card data is ever stored on the card reader. Our card reader has a PCI PTS 3x and EMV I+II certifications. MobiSwipe Technologies, a Mumbai-based mobile PoS Company, has secured funding from One97 Mobility Fund. Want to be among the first to know about MobiSwipe Product? 3C Gee Gee Emerald, No 312, Village Road, Nungambakkam, Chennai - 600 034. Copyright © 2012 MobiSwipe Technologies Private Limited - All Rights Reserved. & Developed by OMA Emirates.